Miss America empowered me to: inspire the next generation of readers – Page by Page – by helping kids learn to read and ultimately succeed. Bio: Penelope Emily Domaloan Ng Pack is an advertising Assistant Account Executive in Honolulu. Her marketing and educational background took her to LA, DC, NYC, London, and now Atlantic City. Penelope graduated from American University in 2016 with a BS in Business Administration: dual- concentration in Integrated Marketing Communications and Digital Strategy, preparing her for the Chief Marketing role of Miss America. An avid reader and library-promoter, she’s fully-invested in her childhood literacy program Page by Page: Helping Kids Read to Succeed, inspired by education’s life-changing impact on her immigrant family’s achievements. 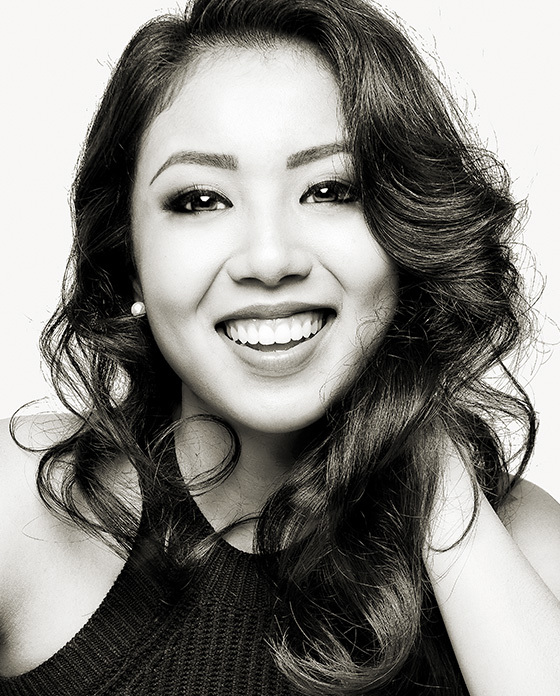 Her dream is to become the first Chinese-American Miss America.